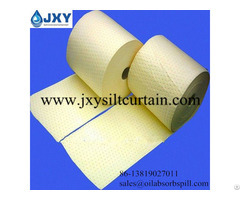 Perforated, hydrocarbon absorbent rolls are designed to soak up oil, fuel, diesel, petrol and other hydrocarbons only whilst repelling water. 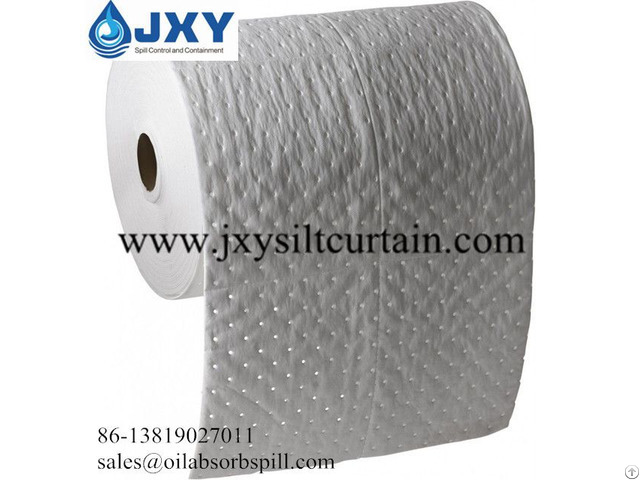 Standard duty, perforated rolls are ideal cleaning up everyday oil and fuel spills or wiping down equipment. 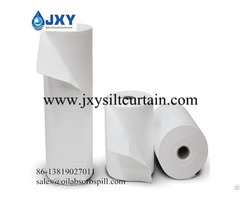 Oil-Only Absorbent Rolls are efficient, absorbing only petroleum-based fluids and repelling water. 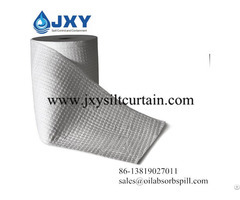 They are also more economical for use in large spills than other kinds of oil absorbents such as pads, because of the large area that they can cover.